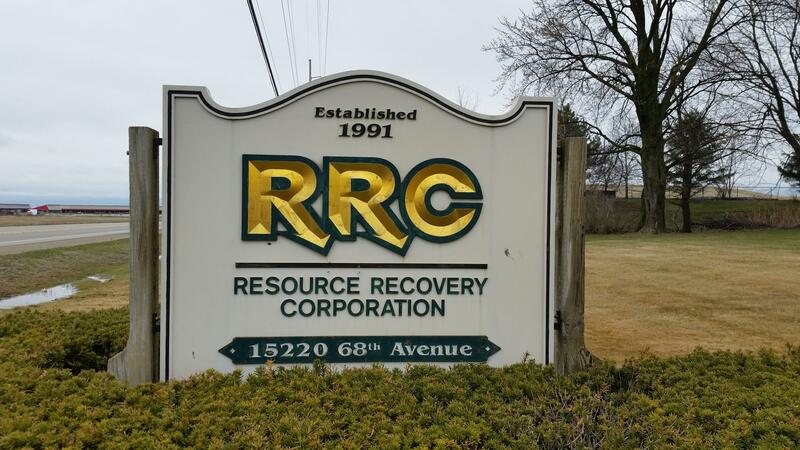 Resource Recovery Corporation was the creation of15 West Michigan Foundries over 20 years ago. Those 15 foundries committed to work together to lower the cost of foundry process residuals though recycling as well as combining disposal volumes to negotiate volume pricing. Our mandate was simple, find safe and sustainable uses for foundry residuals, reduce disposal cost and operate at a near zero profit margin. In 1991 RRC began operations in the Muskegon area by using foundry sand as daily cover at a local landfill. In 1992 RRC opened participation to any operating foundry regardless of weather or not they were an original investor. In 1996 RRC began processing spent mold and core sand for asphalt and leachate collection media. Also in 1996, RRC began processing slag for asphalt and concrete uses. In 2005 RRC achieved inert status for it's processed foundry sand. RRCs recycled foundry byproducts have many end uses including as aggregate, ballast, scrap metals and water treatment media just to name a few. Since 1991 RRC has recycled or reused more than a million tons of foundry process residuals and cut the cost of foundry residuals management by two thirds.